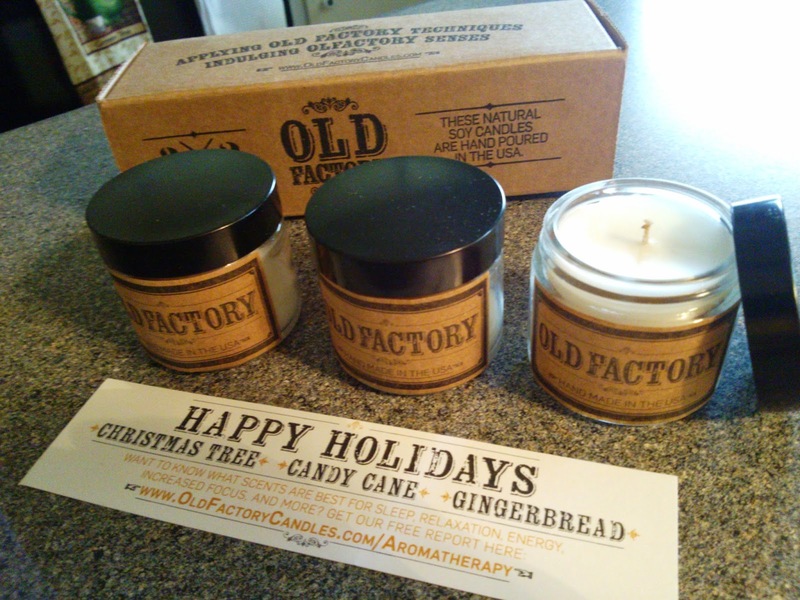 Old Factory has created a candle gift set that makes a perfect Christmas gift. Each set includes three 2 oz candles that are handmade in the USA and made with natural soy wax and premium fragrance oils. With several different scent combinations, you're sure to find a set for everyone on your list! I picked the Happy Holidays candle set which includes Christmas Tree, Gingerbread, and Candy Cane scents. The first thing I noticed about the set was the cute packaging made with a kraft box and typography printing. The second thing I noticed was that the candles were smaller than I expected. So keep in mind that these aren't huge candles, but smaller 2 ounce candles. 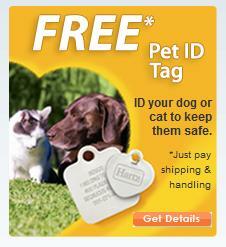 They're a great size for sitting on a coffee table or up on the mantle. Despite their small size, the soy wax lasts a long time and burns clean for 20 hours. And the fragrances are nice and light but also can fill a room. I was really surprised at how much I love the Gingerbread scent - it's actually my favorite of this set! I love the Christmas Tree scent of course, I love anything that reminds me of Christmas trees. And the Candy Cane scent is nice and soothing, even though I'm not normally a huge fan of mint. Overall, I'm very happy with this candle set and enjoy burning a holiday-themed candle on my coffee table in the evening. 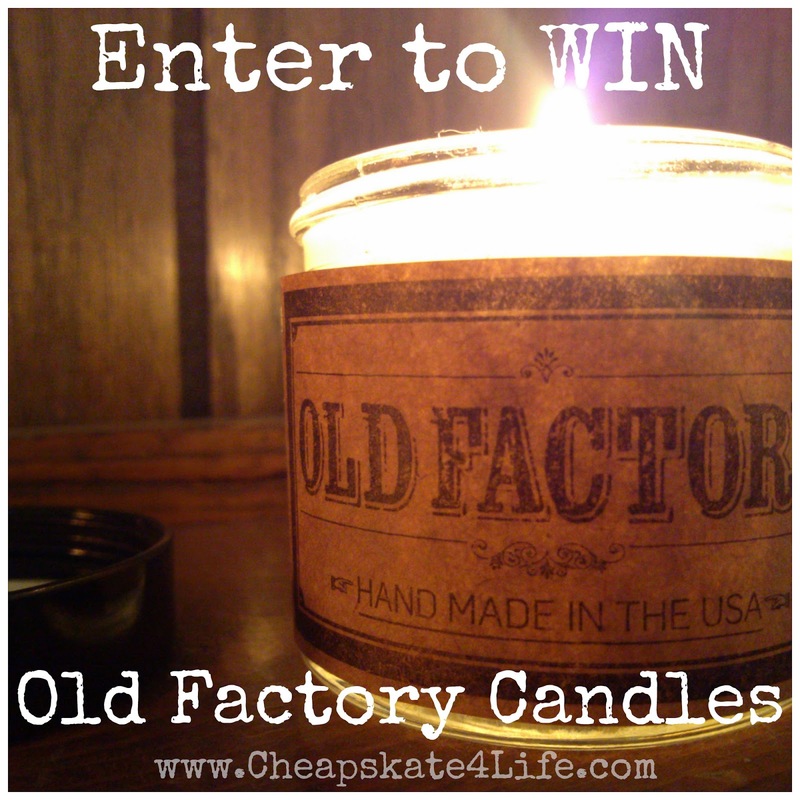 Enter below to win an Old Factory Candle Set of your choice! I would choose the winter wonderland variety. I think I would like to try the Day Spa collection. I would pick the winter wonderland set.